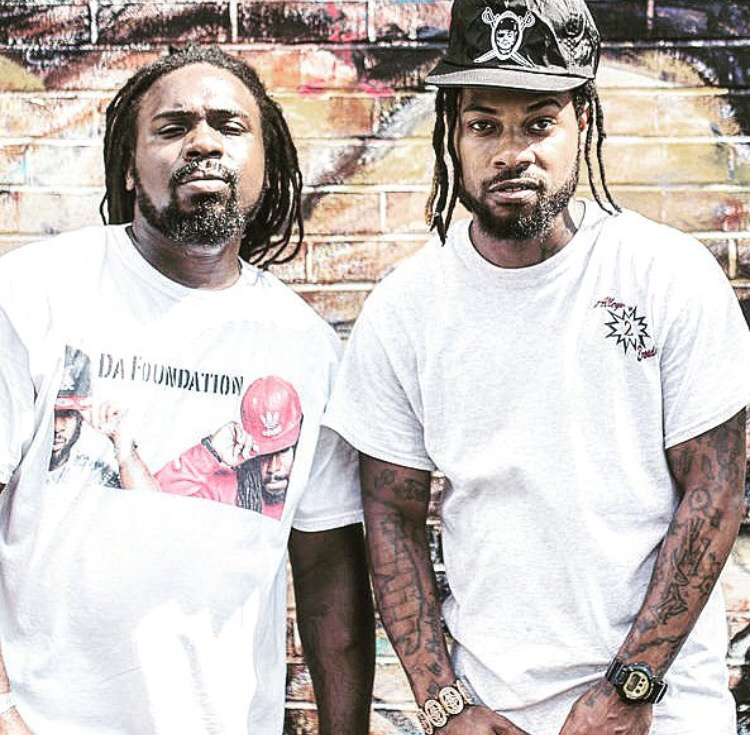 Da Foundation is a hip hop duo packed with power, strength and confident lyrics. 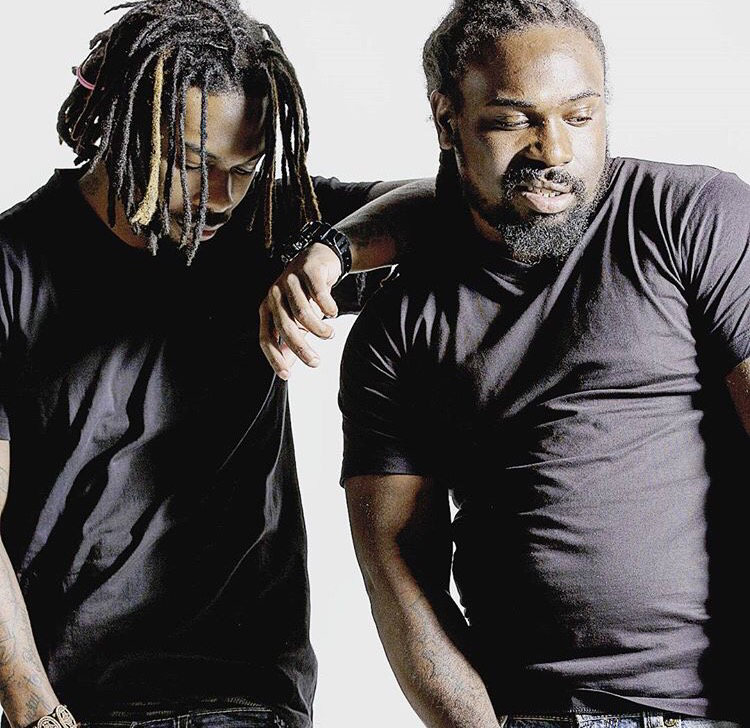 Originally from New Jersey, Da Foundation is composed of two brothers Mu Smoova, and Mile Casso, who both differ in personality but together are a force of hard work, dedication, and belief in everything coming from the ground up. The two feed off of each other, allowing each others lyrics to rest on the others words. From the initial drop of their debut single “Alleyway2Broadway,” produced by Dreez09 and Don Mega, the single took its own form and began a movement that they push forward and became a anthem. Da Foundation is bringing back a reminiscent of the golden era of 90s hip hop. Earlier this year they dropped their EP “MoneyNevaSleeps”, with tracks like “Unpleasant”, “Death Around The Corner,” and “Loud and Clear” leading the favorite tracks off the project. Though at times they are lyrical about the struggles of life, they also are versatile and slow it down for the ladies in their latest single “FYI” which features Danielle, and Jimi Morgan. Peep the single and drop a comment on your thoughts.